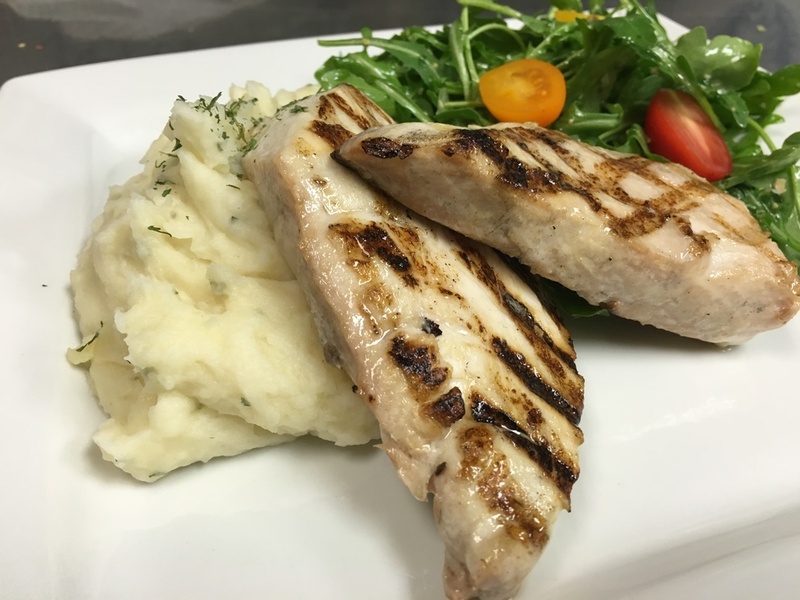 Come try one of our hand-cut steaks, chicken fried steak, or specialty burgers or salads. Poppy's Seafood Grille opened in October 2012 by owners Larry and Chris Reichert, bringing cajun style cuisine with a Texas flair to the Willis area. 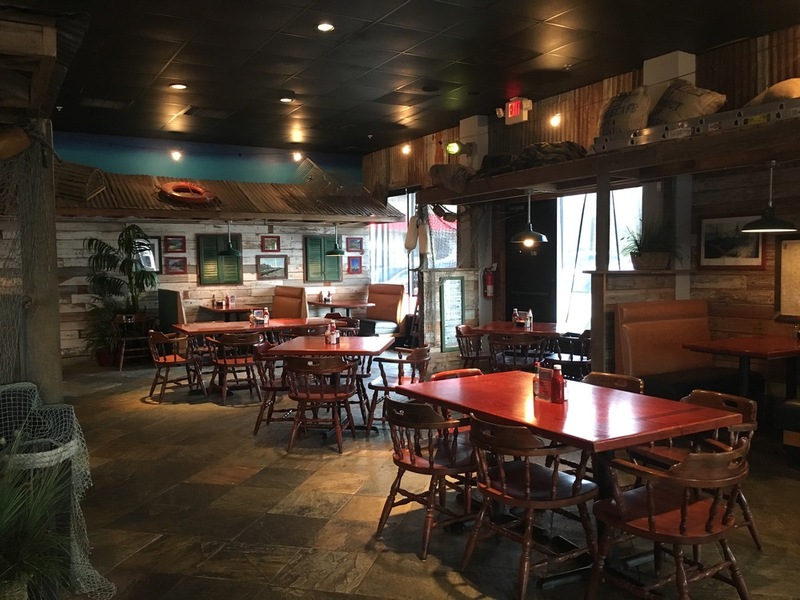 With the desire for the customer to have an experience and not just a meal, they created a warm friendly atmosphere using a nautical theme with old wood and tin to reflect the Texas Gulf Coast. 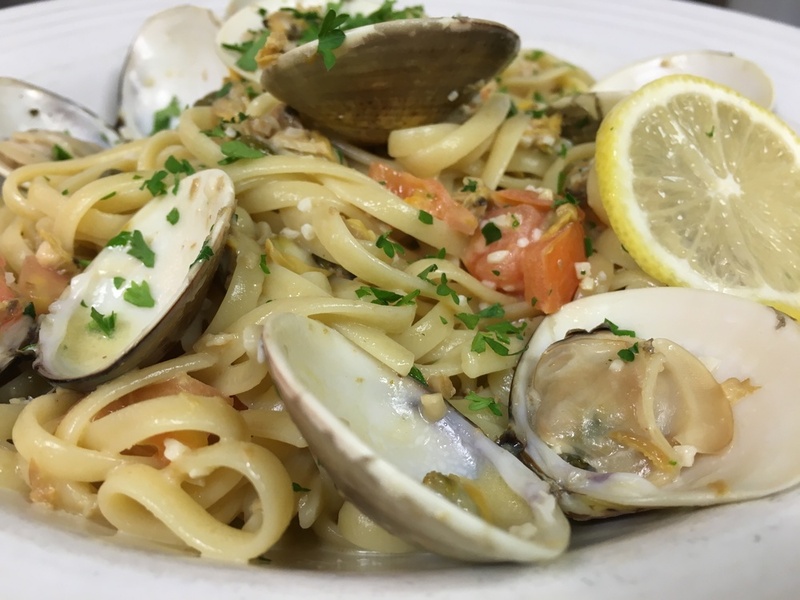 With a love for good quality food and the desire to see people enjoy a mouth watering, eye catching meal, Poppy's offers its customers entrees prepared with great attention to detail to every plate that goes out of the kitchen. 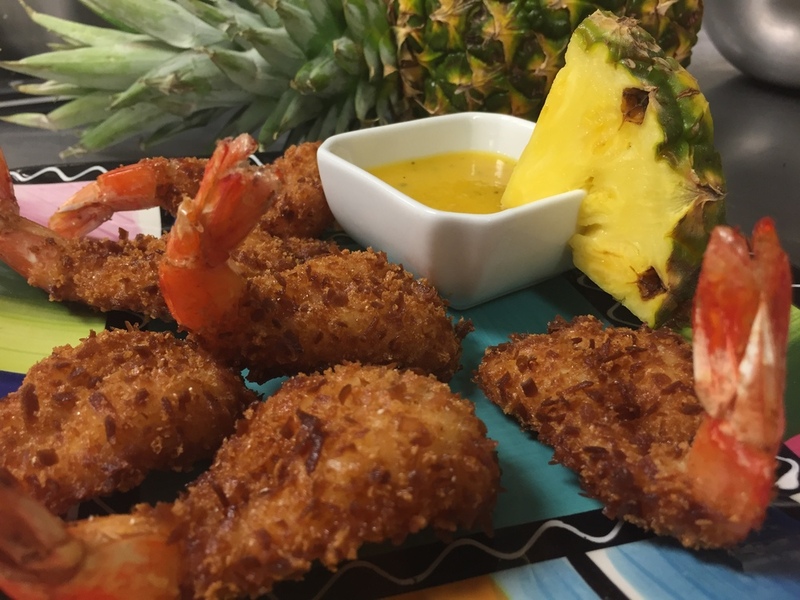 A friendly staff serves our generous portions of seafood classics, such as our fried catfish and shrimp, that are prepared and cooked per order. The menu also includes such southern favorites as jambalaya, “Texas” creole, red beans and rice, poboys, and gumbo. Poppy's own unique appetizers, “Bouchee Rolls” and Corn-eatas, keep customers coming back for more. 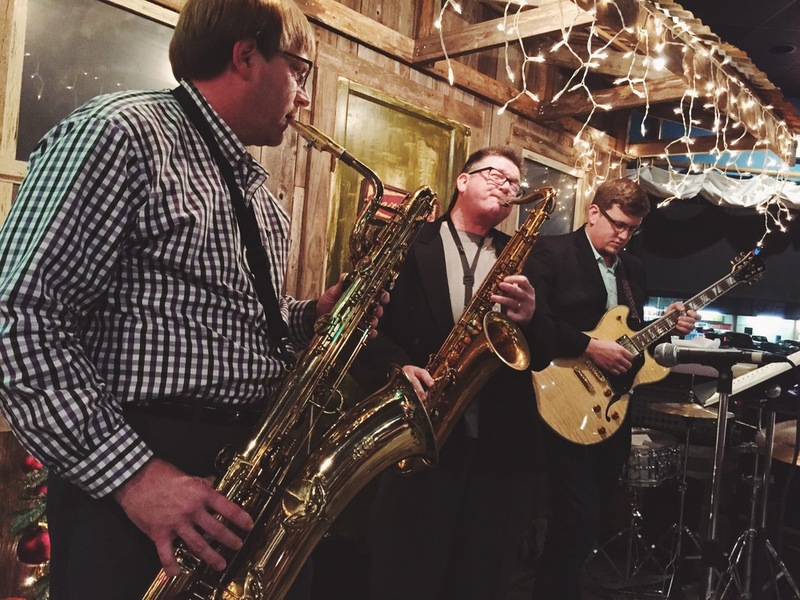 Live Jazz on the 2nd Thursday of the month with Don Pope at 6pm. you can sign up by texting the word "shrimp" to 95577. Our signature appetizer. 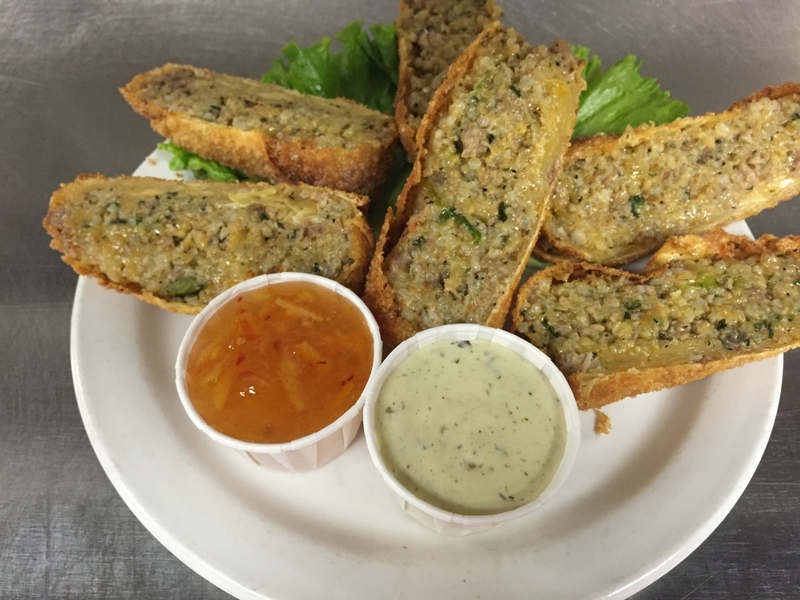 A blend of boudin, cheese and spices in a crispy wrapper, served with zesty, citrus marmalade and jalapeño ranch sauces. Fresh out of the bayou, hand breaded with just a little kick. Crispy fries topped with red beans, debris pot roast, gouda cheese sauce, green onions, queso fresco and bourbon bacon jam. Chunks of fresh tomato, avocado and onion in our sweet and spicy cocktail sauce with boiled shrimp, served with chips. Eight of our signature hush puppies with sweet corn inside, served with our creole remoulade. 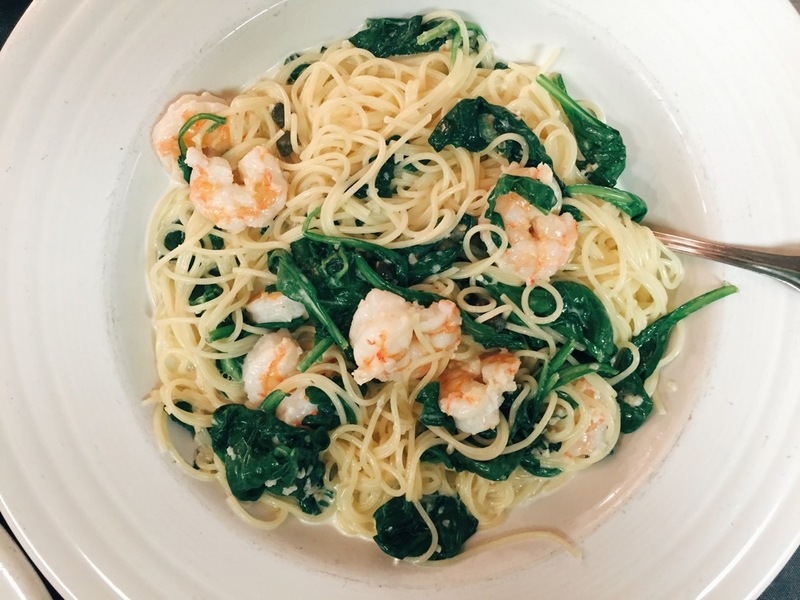 A southern tradition topped with shredded parmesan. Six hand breaded cheese sticks with homemade marinara. Spicy hand breaded pickle chips with jalapeño ranch. Cheddar stuffed jalapeño wrapped in chorizo and andouille sausage, fried in panko and drizzled with gouda cheese sauce over an onion string nest. A combination of Bouchee Roll, cheese sticks, Wildkat Bomb and fried pickles over onion strings. A sample size of each gumbo with rice on the side. A blend of light roux, chicken and andouille sausage. Our own recipe of traditional dark roux gumbo with crab and shrimp. A Louisiana favorite with duck and andouille sausage in a dark roux. Made daily and topped with cheddar, bacon and green onion. Fried catfish, shrimp, oysters, hush puppies and a stuffed crab over fries with a side of coleslaw. A hearty meal of shrimp, soft-shell crab, crawfish tails, catfish, oysters, hushpuppies, fries and coleslaw. Large shell-on shrimp boiled with potato and sausage. Beer battered whitefish over fries with coleslaw. Five hand breaded catfish served over fries with a side of coleslaw. Eight hand breaded gulf shrimp served over fries with a side of coleslaw. A plate full of fried gulf oysters served over fries with a side of coleslaw. Pick two of shrimp, oysters, crawfish or catfish with fries and slaw. Lightly breaded and pan sautéed, topped with shrimp and crawfish and covered in a tomato cream sauce, served with sides of dirty rice and green beans. 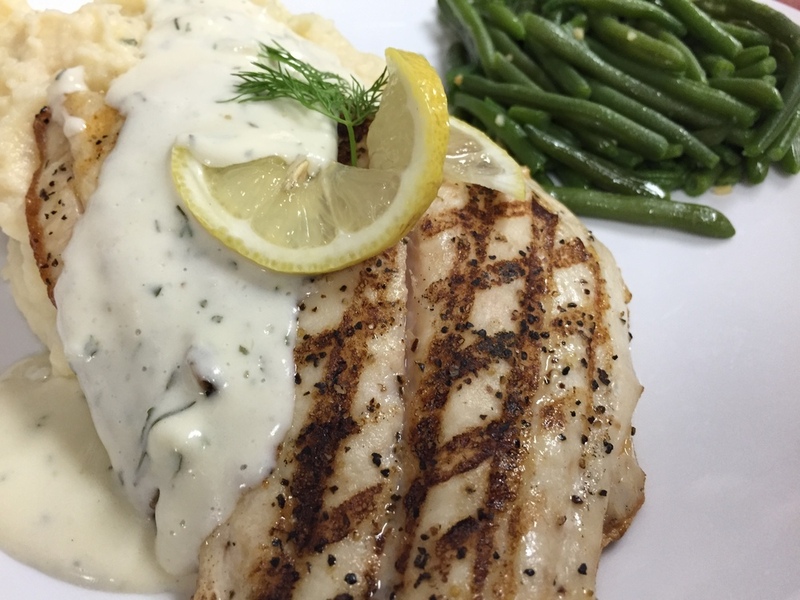 Atlantic salmon topped with a rich crab meat hollandaise with mashed potatoes and asparagus. Blackened catfish topped with crawfish étouffée, with dirty rice and green beans. Your choice of corn or flour tortilla, topped with shredded red cabbage, cilantro, queso fresco, and served with chips and chunky salsa. Atlantic salmon filet cooked to medium over dirty rice, with a side of sautéed green beans. 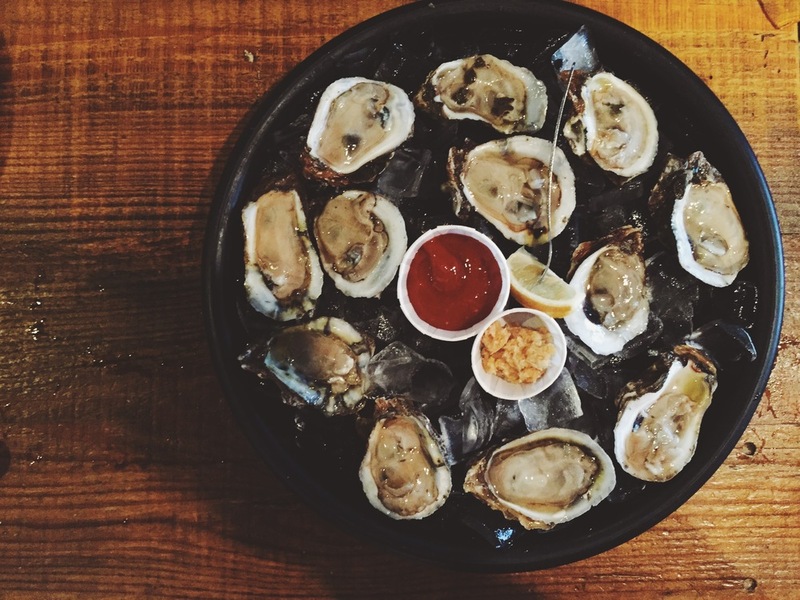 On the half shell, freshly shucked. Six grilled oysters with herbed garlic butter and melted parmesan cheese, served with garlic bread. Six oysters baked & topped w bourbon bacon jam, gouda cheese sauce and onion strings. Tender, slow roasted pot roast with mashed potatoes and green beans with debris gravy. 12oz hand cut steak cooked to perfection in our house creole seasoning. A tasty combination of our signature ribeye topped with crawfish étouffée. Our cajun grilled ribeye topped with a lump crab meat garlic butter. Rich and creamy crawfish étouffée over our signature dirty rice, with garlic bread. 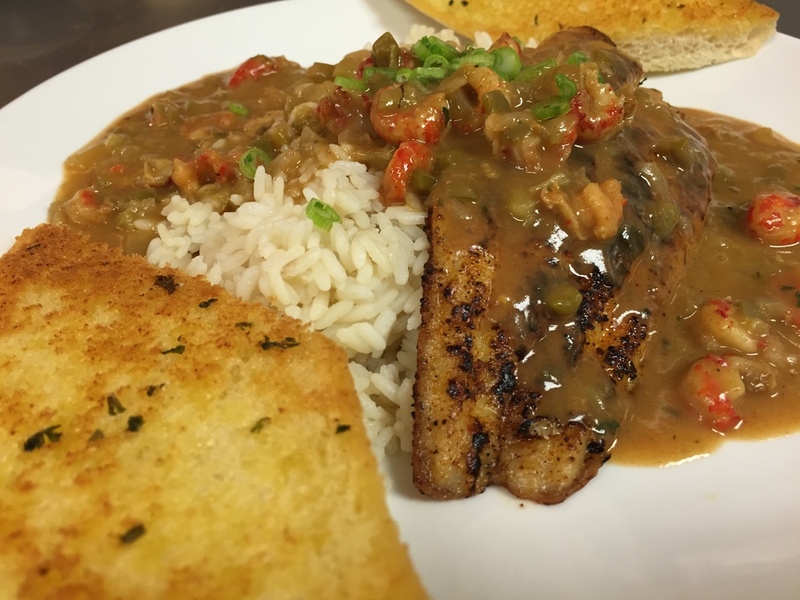 Your choice of fried catfish, crawfish or shrimp with a half order of crawfish étouffée. Slow cooked until creamy, topped with grilled andouille sausage with jalapeño cornbread. Gulf shrimp, chicken and sausage simmered in a spicy tomato based creole sauce, served with garlic bread. Eight inch poboys served with french fries. Made with warm French bread and topped with lettuce, diced tomatoes, cajun spices and a spritz of lemon. Any half and half combo of above poboys. Beer battered with remoulade sauce. A New Orleans tradition, slow roasted pot roast with giardiniera aioli and pickled onion. Any poboy with your choice of gumbo. 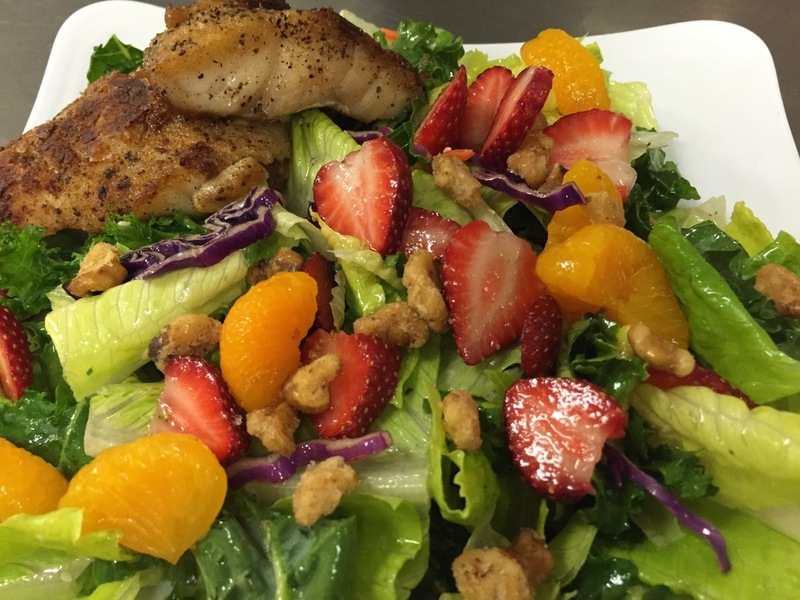 Your choice of poboy and house or Caesar salad. Our house burger with melted cheddar, mustard or mayo and all the trimmings. Layered beef patties with Swiss, grilled onions and mayo on Texas toast. Ground andouille sausage and beef make our signature patty with banana peppers, grilled onions, creole remoulade and pepper jack cheese. Fried cheese sticks smashed between two 4oz patties topped with bourbon bacon jam, onion strings and Dr Pepper bbq sauce. Sliced avocado, pepper jack and applewood bacon drizzled with jalapeño ranch. Chicken fried gravy (yes, you read that right) easy-over egg and bacon over our andouille, beef blend patty. Applewood bacon and melted gorgonzola with mayo, lettuce, tomato and onion. Hand breaded, tender steak, covered in home made cream gravy, over mashed potatoes with a side of creole corn. Fresh chicken cutlet breaded in house and topped with home made cream gravy, over mashed potatoes and a side of creole corn. Blackened, butterflied chicken breast stuffed with our house bouchee roll mix, topped with gouda cheese sauce and served with dirty rice and asparagus. Hand breaded strips, with fries, home made gravy and Texas toast. Grilled chicken breast, crawfish and sausage topped with tomato cream sauce over dirty rice, with a side of green beans. Fresh lettuce, tomato, onions and Poppy's spicy remoulade, with melted Swiss, on a brioche bun. Fried chicken breast coated in buffalo sauce, with bacon, lettuce, tomato and crumbled gorgonzola on a brioche bun. Cavatappi pasta in gouda cheese sauce with tasso ham, topped with onion strings and bourbon bacon jam. Al Dente pasta with creole corn, crawfish and shrimp in a tomato cream sauce, topped with diced bacon. Andouille sausage, shrimp and chicken with diced peppers and onions, in a creole cream sauce. 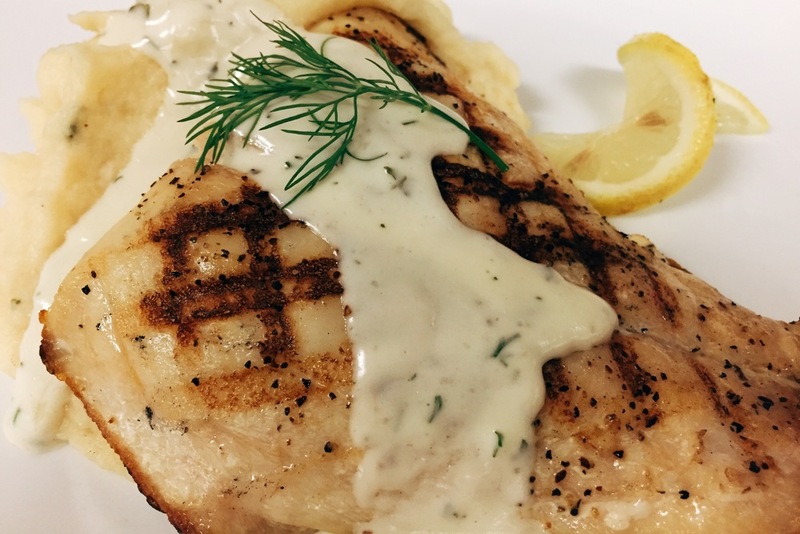 Creamy house made Alfredo with your choice of blackened chicken or shrimp over al dente pasta. Fried chicken breast over romaine with shredded cheddar, diced tomato, red onion and tortilla strips. 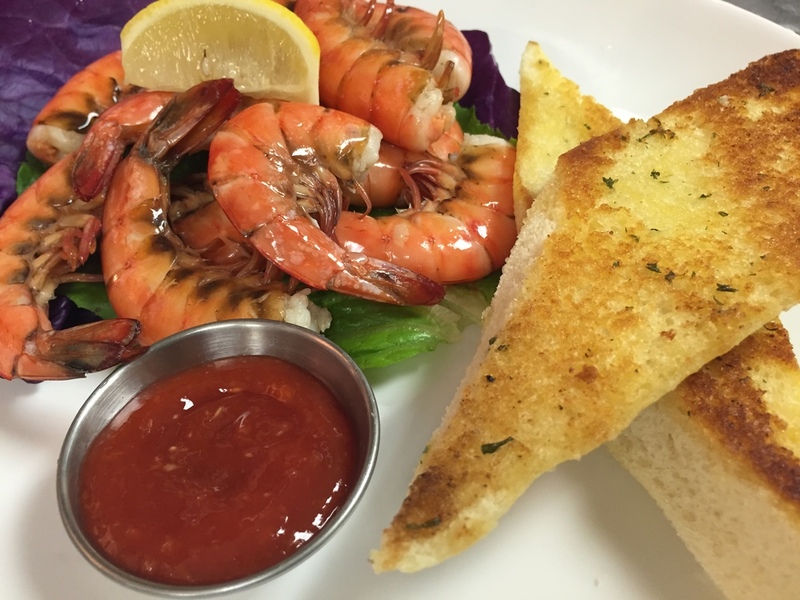 Large wedge with bacon jam, crumbled gorgonzola, tomato wedges and blackened shrimp. Fresh lettuce topped with diced chicken, tasso ham, bacon, avocado, shredded cheddar and a spicy boiled egg. Fresh mixed lettuce, tomato, onion, cucumber and croutons with choice of dressing. Romaine wedge with Caesar dressing, croutons and parmesan cheese. Chilled wedge salad with crumbled gorgonzola, tomato wedges and blue cheese dressing. Served with a small drink and your choice of any regular side. For children twelve and under. Nathans all beef hot dog on mini buns with fries. Quarter pound burger with cheddar, mustard or mayo and pickles. Freshly grilled, on Texas toast. Chunks of hand breaded chicken breast. Served with a fruit cup. Want a certain kind of cake or pie? Just Ask!